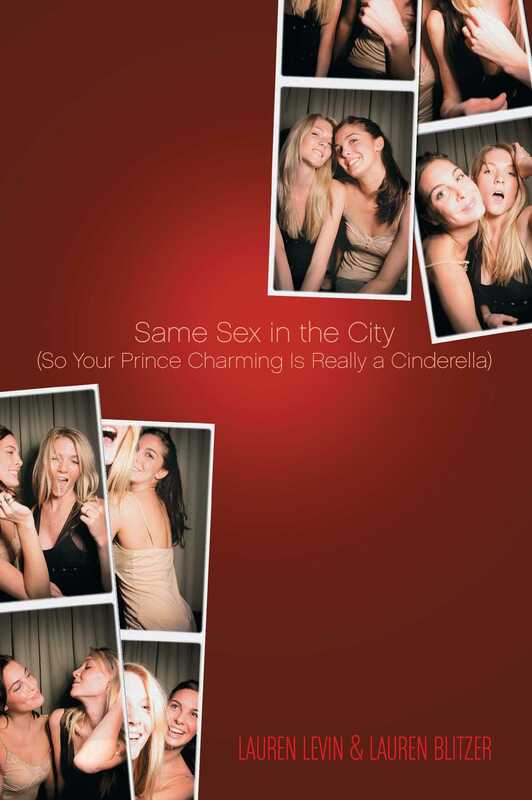 At last, a relationship book for lesbians that tells it like it is . . .
Lauren Levin, a native Minnesotan, worked at Paper magazine before becoming a top account executive at Google. Currently a fulltime writer, she resides in New York City. This is her first book. New Yorker Lauren Blitzer worked in magazine publishing at Teen Vogue before deciding to devote all of her time to writing. This is her first book.